Call 01-494 63 69 for an appointment or go to our appointment page on this website. We aim to provide an efficient and prompt service to all our clients, in a calm and pleasant environment. We recognise that people have busy lives and aim to see people promptly and by appointment. Early morning and evening appointments are available to facilitate. We hope that our approach to the provision of health services will encourage people to seek medical advice on a more regular basis in order to maintain their wellbeing. Our practice motto is “Promoting Wellness”. We provide a range of specialised and primary health services that address the needs of all ages and backgrounds. 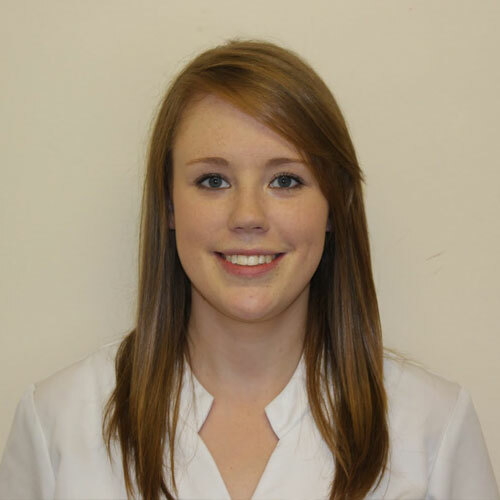 Phlebotomy Clinics and Vaccination clinics are run by Nurse Caroline Milmoe. We are part of the Luke Doc Out of Hours service. We aim to provide a comprehensive range of services which will continue to grow in the future. Our clinic pricing is clear and competitive with discounts for family consultations/two children consultations and review appointments. We love what we do and we hope it shows. We also offer a complete range of Occupational Health services tailored specifically to meet the requirements of your business, from annual flu-vaccination programmes and pre-employment medical examinations to comprehensive preventative health screening programmes for your staff.